ED Noor: The war on humanity is being ramped up again. They cannot get rid of us fast enough so now they opt for the method that also generates the most in medical dollars while they do it, further bankrupting millions of people. This is another weaponization of a most fundamental human right, the right to clean water. As an aside note, this horror to the average person could also generate billions in the water industry! Issued by the Environmental Protection Agency, the radiation guides (called Protective Action Guides or PAGs) allow cleanup many times more lax than anything EPA has ever before accepted. 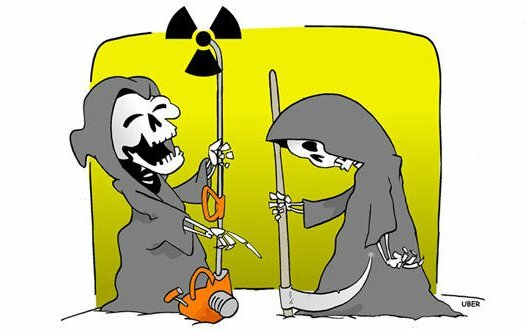 In soil, the PAGs allow long-term public exposure to radiation in amounts as high as 2,000 millirems. ~ Resolves an internal fight inside EPA between nuclear versus public health specialists in favor of the former. The PAGs are the product of Gina McCarthy, the assistant administrator for air and radiation whose nomination to serve as EPA Administrator is taken up this week by the Senate. ~ Despite the years-long internal fight, this is the first public official display of these guides. 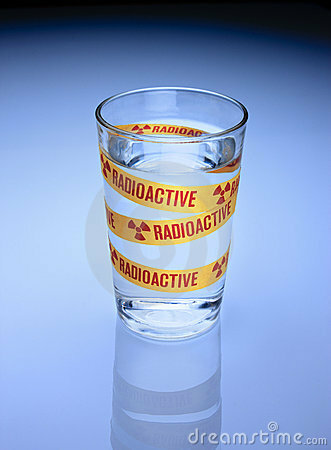 This takes place as Japan grapples with these same issues in the two years following its Fukushima nuclear disaster. SNORDELHANS": WE'LL KILL THE DOLLAR! LATEST HOLOCAUST MIRACLE! READ ALL ABOUT IT! WHAT WILL YOU DO WHEN THEY TAKE ALL YOUR MONEY? VIDEO: THE FIRST HONEST CABLE COMPANY EVER!